Newsletters for new staff of Moira Secondary School with updates on the progress of the school building. Written by Linton Read (head of the English department) and James Musgrove (principal). 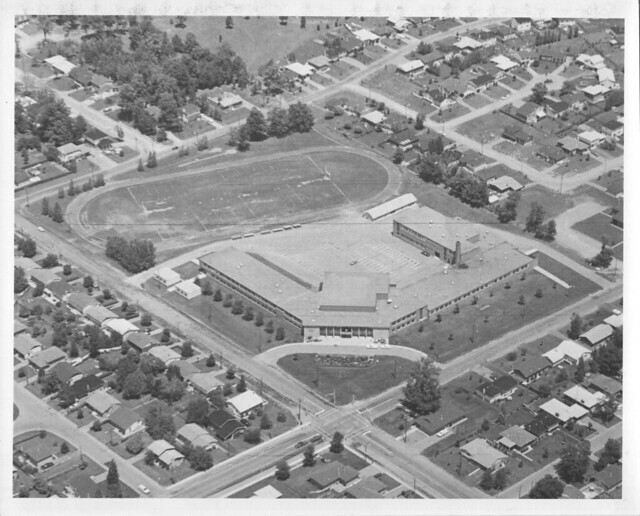 Includes two photographs of the school under construction and two aerial photographs of the completed building.